Quickly start using the Content Pack for PureApplcation. Learn how to install the Content Pack and work with the tooolkit. 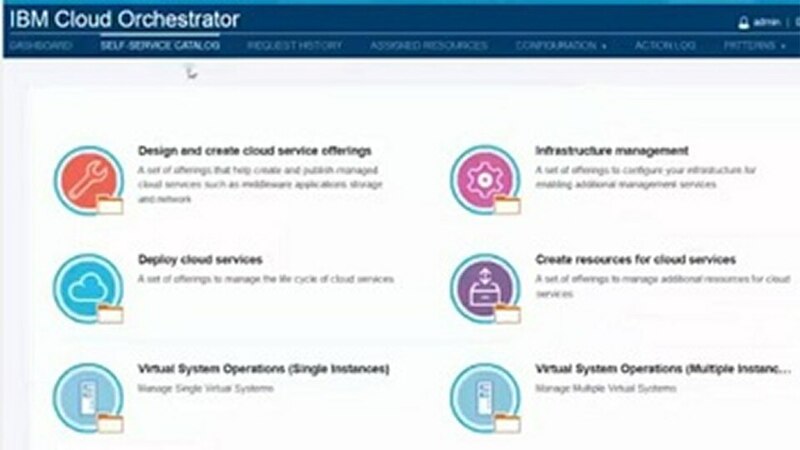 See how quick and easy it is to deploy and manage applications with the self-service catalog.